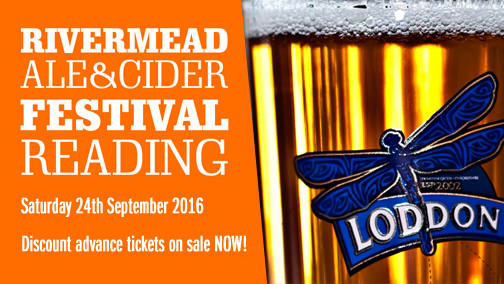 Join us at Rivermead Leisure Centre in Reading for the first Rivermead Reading Ale & Cider Festival 2016. The team behind Bracknell Ale & Wine Festival are branching out into Reading – a real local paradise for real ale and cider fans. A one day event, RRACF will feature all the best local beers and some of our favourites from further afield. Please note: The receipt you receive for this transaction IS your ticket to the event. BracknAle Events are Michael Keen and Tom Canning. Experienced organisers of the popular Bracknell Ale & Cider Festival for the last nine years. BracknAle Events is dedicated to bringing the best in local real ale to you. 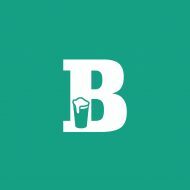 Pop-up beer festival and event organisers. Find out more..
BracknAle Events Tickets, Proudly powered by WordPress.